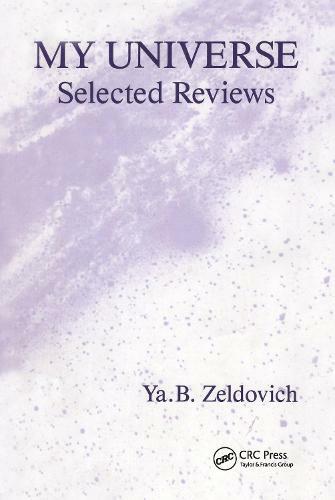 This is a collection of papers summarizing the unique contribution to modern cosmology of the Soviet school, led by the late Yakov Borisovich Zel'dovich. The text introduces the general reader to the underlying theories of cosmology: the birth and expansion of the universe, matter and antimatter. It also offers the more advanced reader a deeper understanding of the structure of the universe, cosmological field theory, microwave background radiation and galactic distribution.